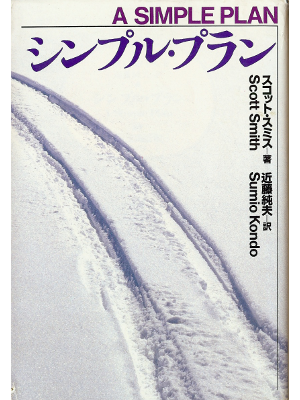 FULL OF BOOKS Online: Scott B. Smith [ Simple Plan, A ] Fiction JPN edit. Home » Catalog » Fiction » Non-Japanese Author » Sa- Za- (Family Name) » Scott B. Smith [ Simple Plan, A ] Fiction JPN edit. 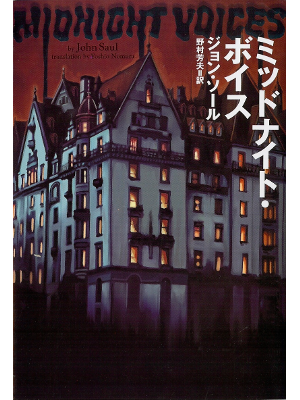 John Saul [ Midnight Voices ] Fiction JPN edit. 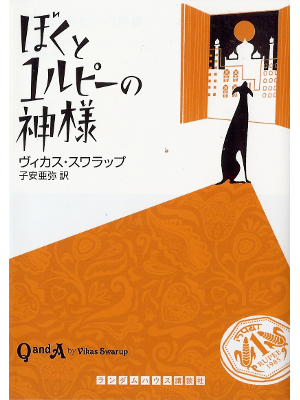 Vikas Swarup [ Q and A ] Fiction JPN edit.